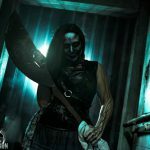 Arx Mortis at Ghost Hill is a Haunted Attraction located in Killen, AL. 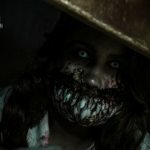 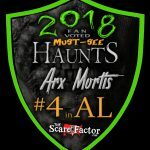 Arx Mortis is NOT your mom and dad’s haunted house! 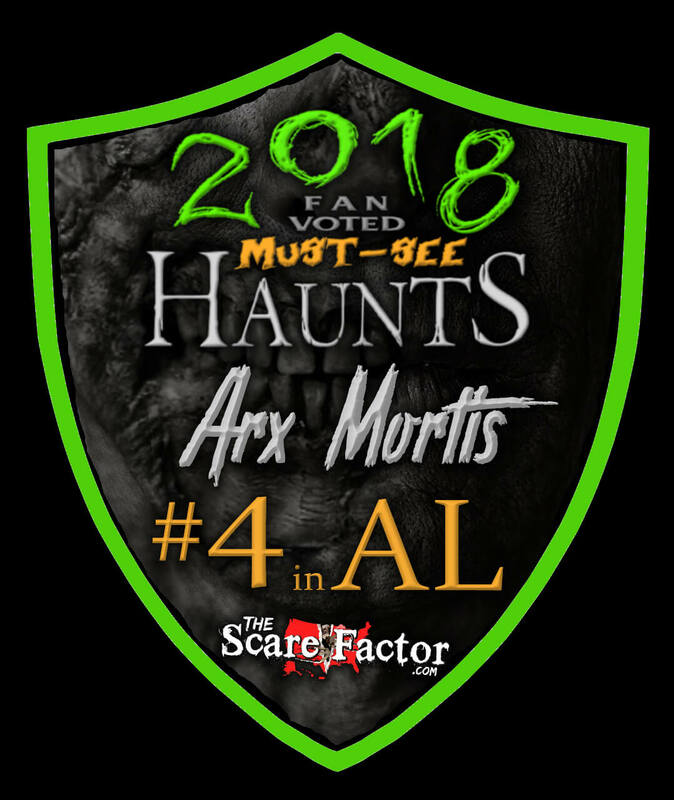 From our name, Arx Mortis from the latin meaning “The Castle of Death!” to the professional animatronics, actors, make-up and sets, we have made every effort to bring you the best haunted entertainment possible. 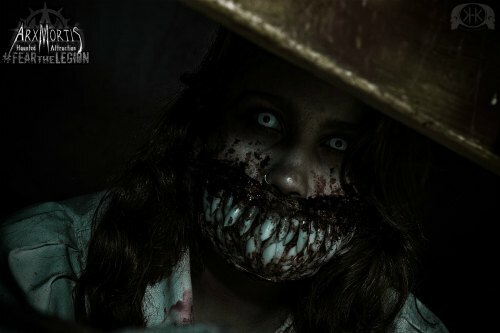 We like to think of it as more of a haunted experience than just an attraction. 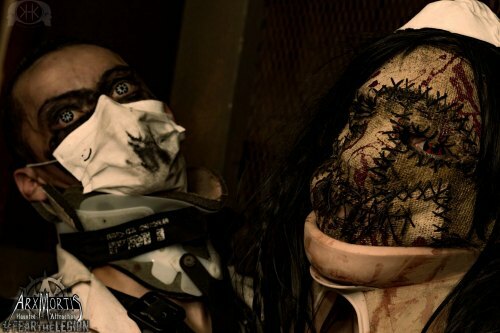 So every year we change large portions of the haunt to give you, our victim…sorry I mean guest a new experience.